This entry was posted in pop, singer songwriter by Real Gone. Bookmark the permalink. 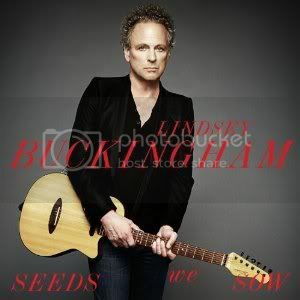 On Seeds We Sow, Lindsey Buckingham has created some of his most personal and intimate lyrics and songs of his storied and award winning career.